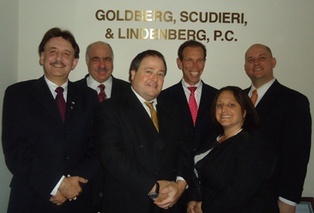 New York, New York Landlord-Tenant, Bankruptcy, Family and Matrimonial Lawyers | Goldberg, Scudieri & Lindenberg, P. C.
Welcome to GOLDBERG, SCUDIERI & LINDENBERG, P.C..
We are very experienced TENANT ATTORNEYS with over 25 years of experience in defending all types of eviction proceedings. We defend Non Payment, Holdover and Ejectment eviction proceedings and actions. 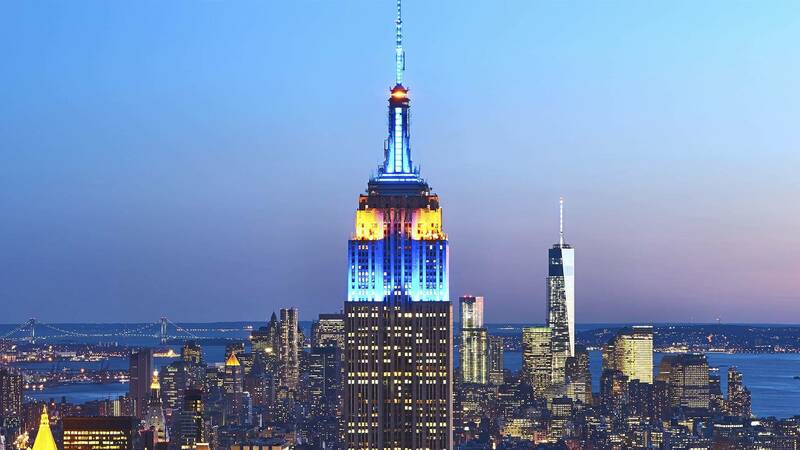 We represent tenants in Manhattan, Brooklyn, Queens, Staten Island, Bronx, Nassau and Westchester. We aggressively defend eviction actions and affirmatively assert our client’s defenses and counterclaims. We have obtained MULTI-MILLION DOLLAR BUYOUTS AND SETTLEMENTS for our clients. Our clients are professionally represented in a professional, appropriate, respectful and diligent manner. We are also experienced CREDIT AND COLLECTION DEFENSE ATTORNEYS as well as BANKRUPTCY ATTORNEYS. We will meet with you and jointly determine your financial needs. If a personal or business Bankruptcy filing is appropriate, we will file the appropriate Bankruptcy petition for you including CHAPTERS 7, 11 or 13. Our FAMILY LAW and MATRIMONIAL LAW Department is experienced and well versed in all aspects of Matrimonial and Family Law, including all Divorce, Child Custody and Child Support issues. We offer EMERGENCY 24/7 SERVICE and COMPLIMENTARY CONSULTATIONS. Each of our attorneys are highly experienced in the areas of the law in which they practice. You are welcome to schedule your complimentary-no obligation consultation by calling us at 212-921-1600.